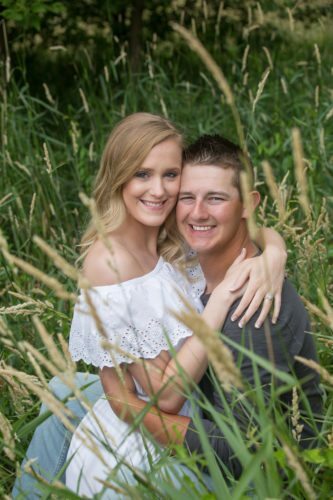 Megan Thorson from Marshalltown is engaged to Travis Somers, of Green Mountain. 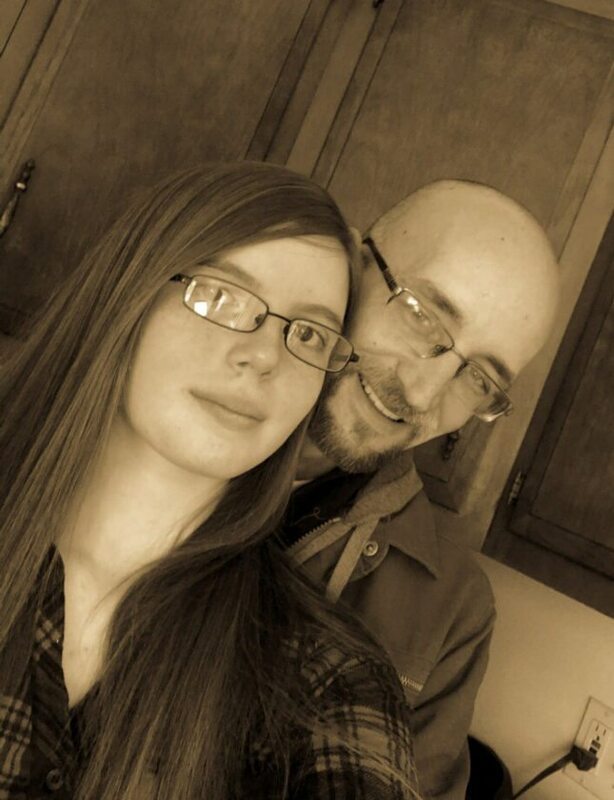 They both met at work at Walmart. He was a support manager that had stepped down. She works in women’s and kids clothing department. 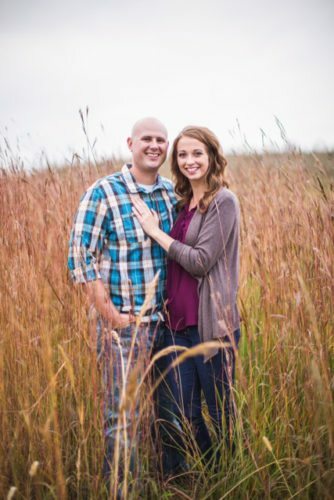 They met in September, and were engaged on Dec. 12. 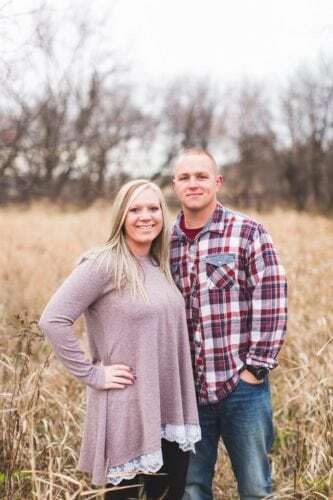 Megan’s parents are Phil and Sandi Thorson, of Marshalltown, and Travis’ parents are Jeff and Bonnie Somers from Green Mountain. 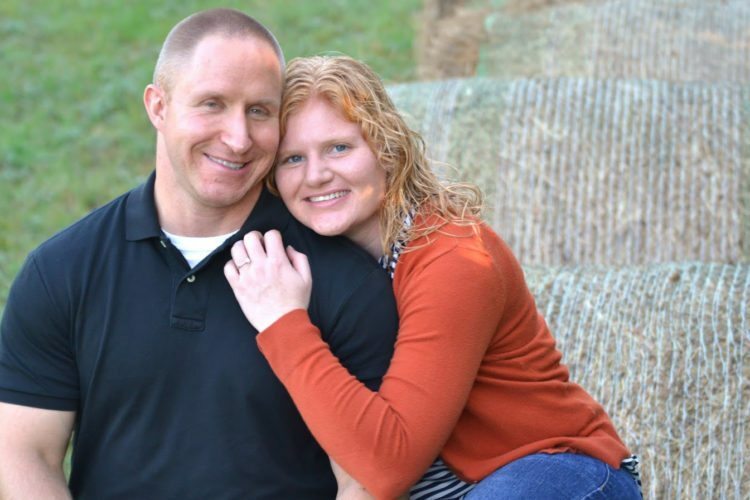 They will be married March 9 at the Marshall County Courthouse. 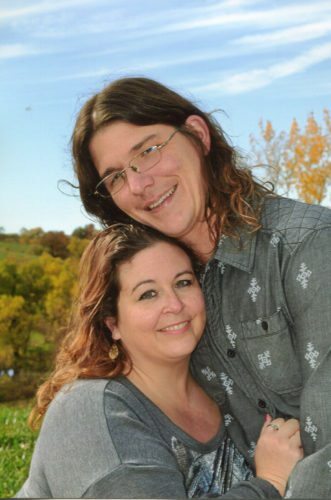 The couple currently resides in Green Mountain.